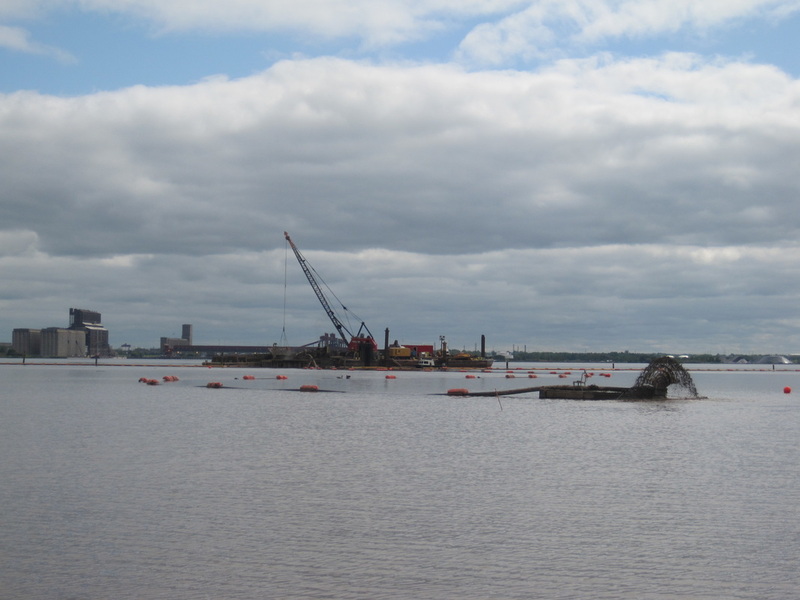 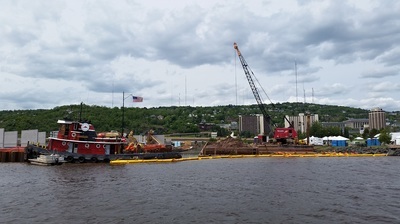 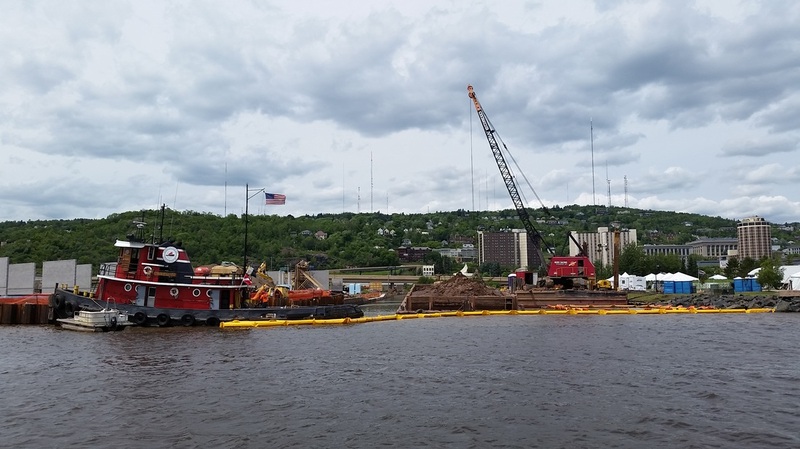 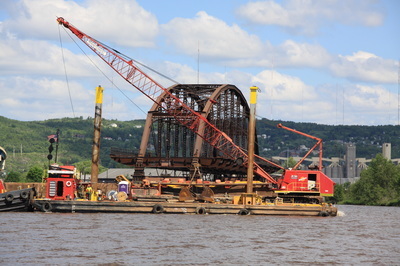 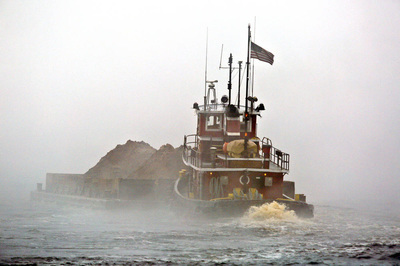 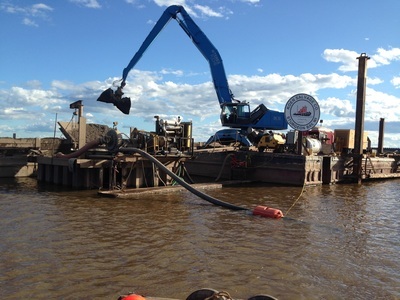 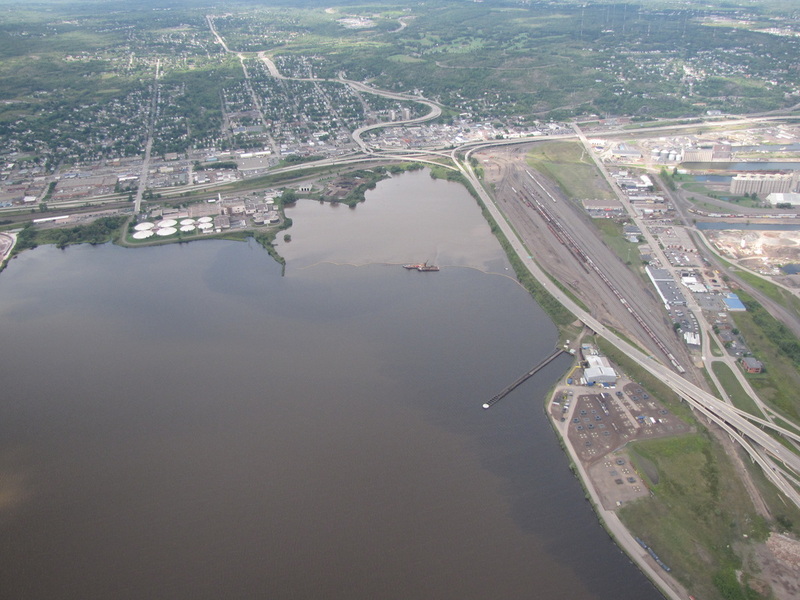 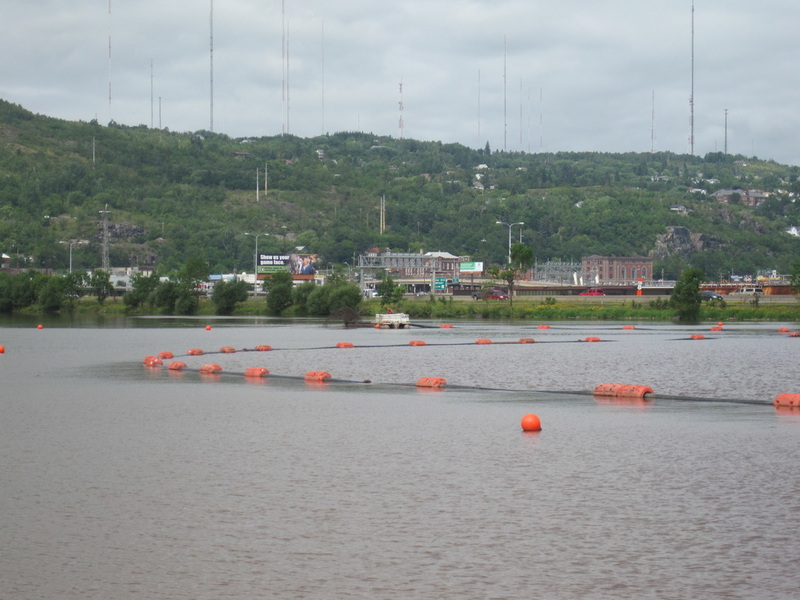 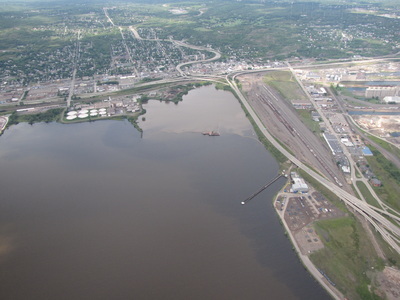 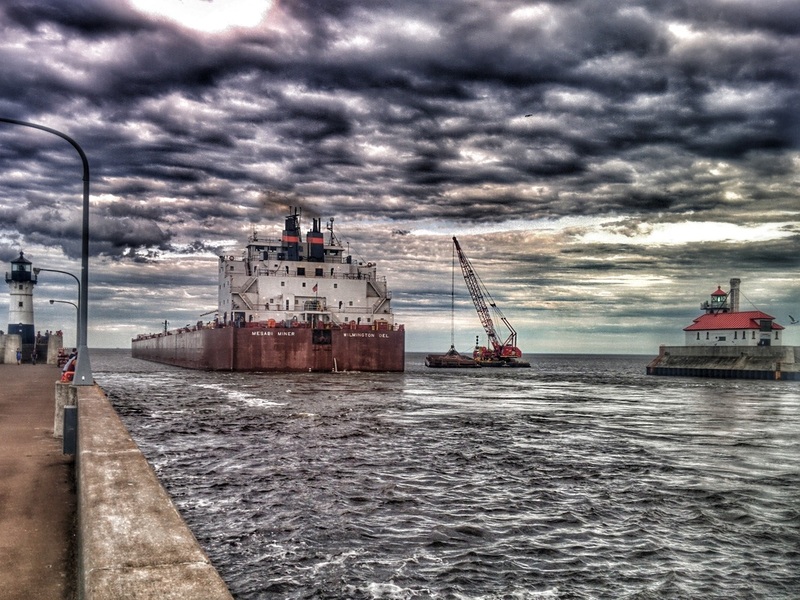 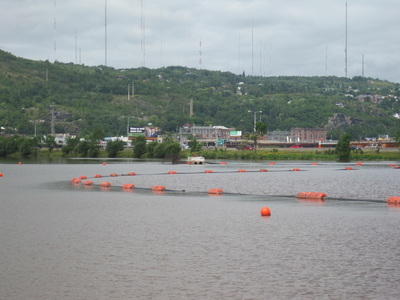 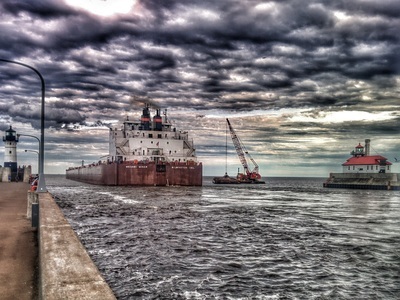 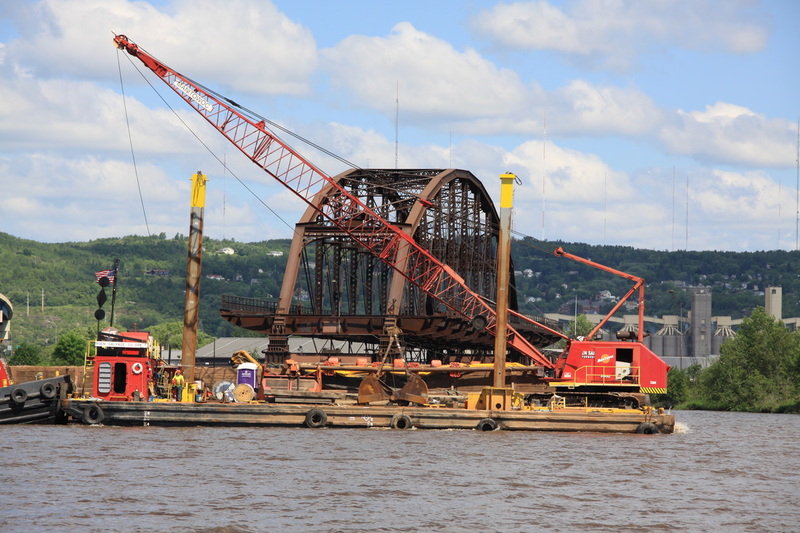 Roen Salvage Company has maintained shipping channels in the Duluth-Superior harbor each year since 2012 by mechanically dredging over 1,000,000 cubic yards of sediment for the US Army Corps of Engineers, including 87,000 cubic yards of emergency dredging after the historic floods of 2012. 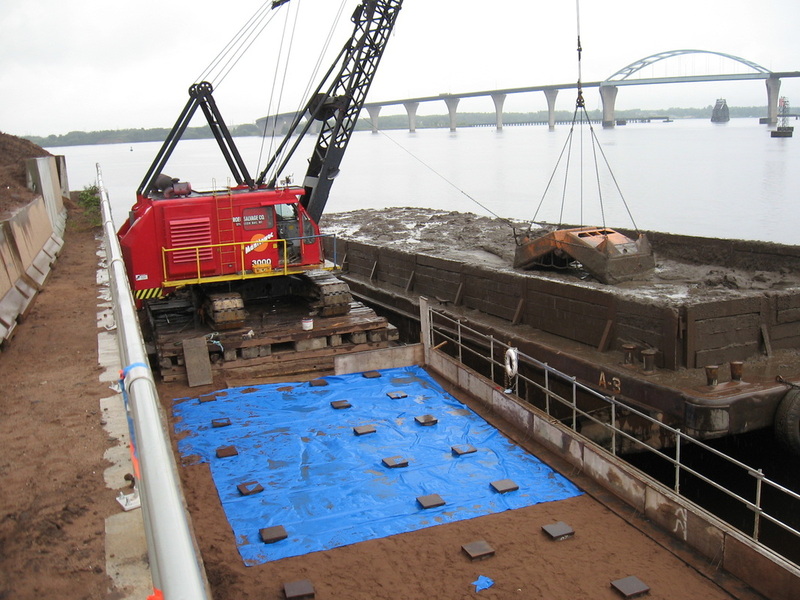 Roen also performed $1.5 million in improvements to the Erie Pier confined disposal facility, including a new offloading platform supported by 56 H-Piles and construction supervision of heightened berms around the CDF. 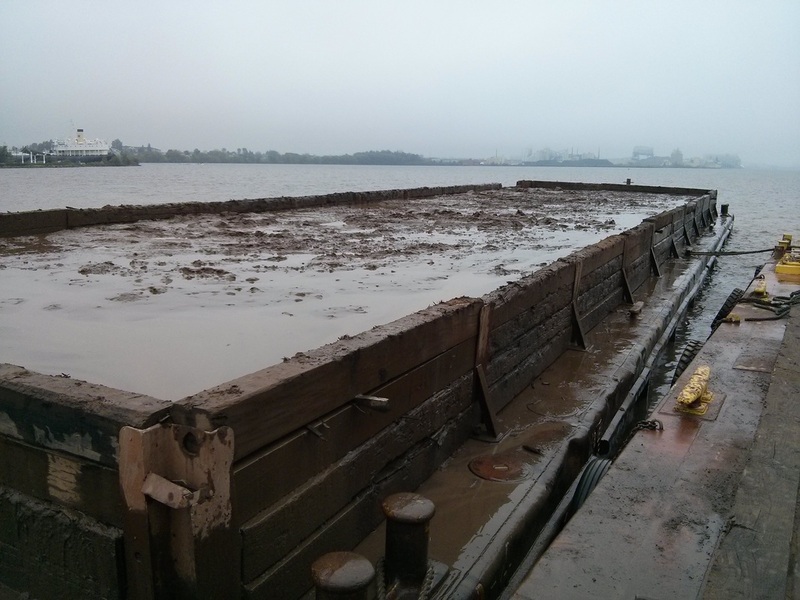 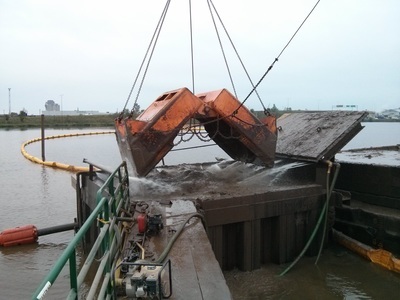 In 2013, the first year of a 3-year pilot plan to place dredged material in the 21st Avenue embayment to reclaim underwater wildlife habitats began, by mechanically placing the material in a transfer box and then pumping it to it's final location in the shallows of the embayment. 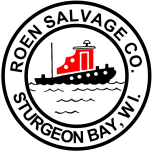 Roen has recently completed the final year of the pilot project, already widely regarded as a success both environmentally and economically. 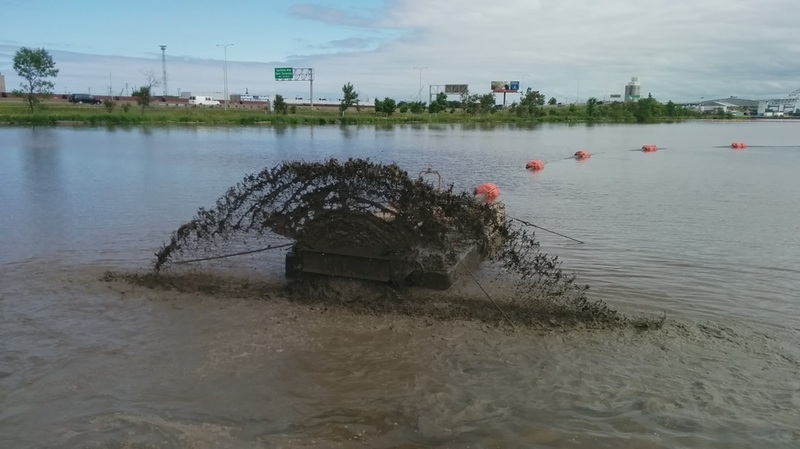 Roen then used these methods to complete the Interstate Island habitat restoration project, and then moved on to restoration efforts at the 40th Ave West Embayment.